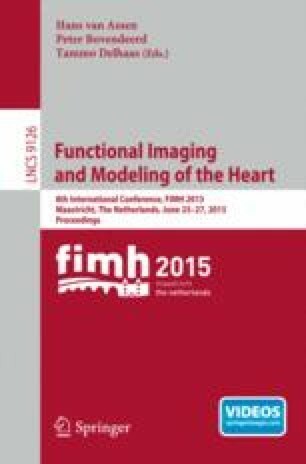 Computer models of the heart are of increasing interest for clinical applications due to their discriminative and predictive power. However the personalisation step to go from a generic model to a patient-specific one is still a scientific challenge. In particular it is still difficult to quantify the uncertainty on the estimated parameters and predicted values. In this manuscript we present a new pipeline to evaluate the impact of fibre uncertainty on the personalisation of an electromechanical model of the heart from ECG and medical images. We detail how we estimated the variability of the fibre architecture among a given population and how the uncertainty generated by this variability impacts the following personalisation. We first show the variability of the personalised simulations, with respect to the principal variations of the fibres. Then discussed how the variations in this (small) healthy population of fibres impact the parameters of the personalised simulations.